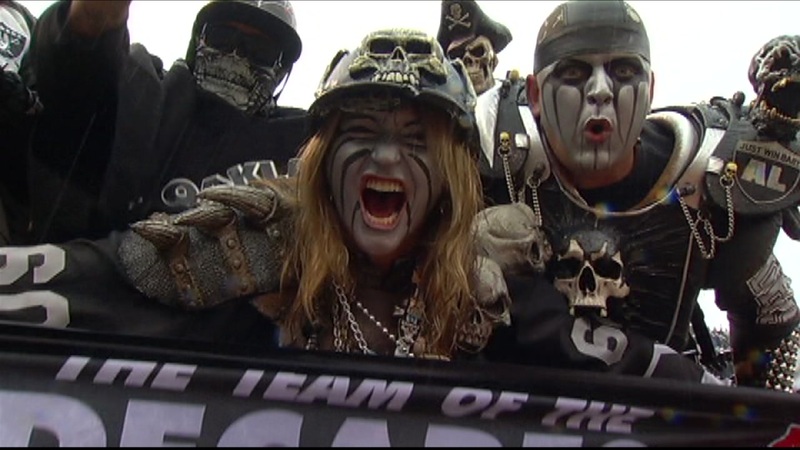 OAKLAND, Calif. (KGO) -- The fate of the Raiders' future in Oakland could come to a head one week from now. NFL owners could vote on the team's application to move to Las Vegas at their Spring meeting next week in Arizona. A coalition of fan groups has launched an 11th-hour drive to get owners to reject the idea. They are urging bay area residents and football nations nationwide, to sign their petition on change.org.